My name is Luca and I am 24 years old. I live in Hamburg (Germany) and here I do present my entire scarfcollection. 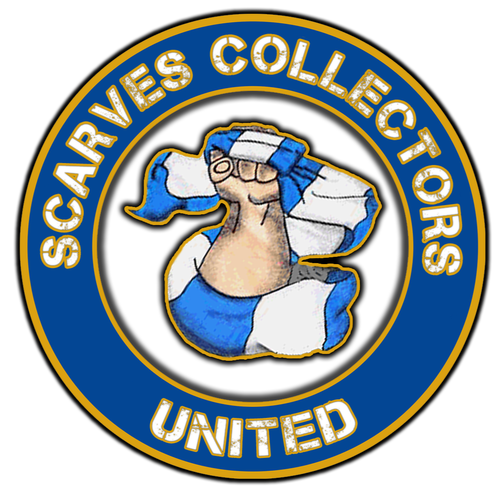 I collect scarves from associated football clubs all around the world. Therefore I am not collecting any ultra-, friendship-, anti-, matchday- or national team scarves. You will see that I prefer to own ONE scarf from each club. I do not want to have anything twice.